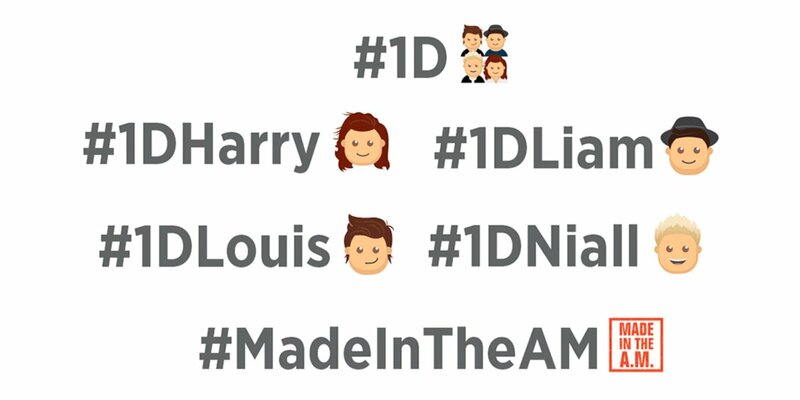 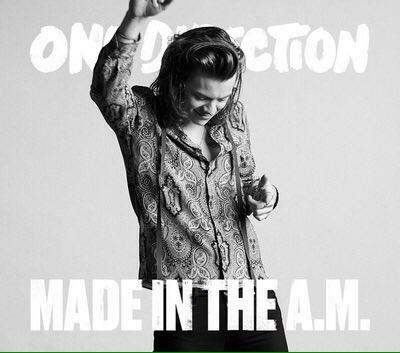 HAPPY #MadeInTheAM Day!! 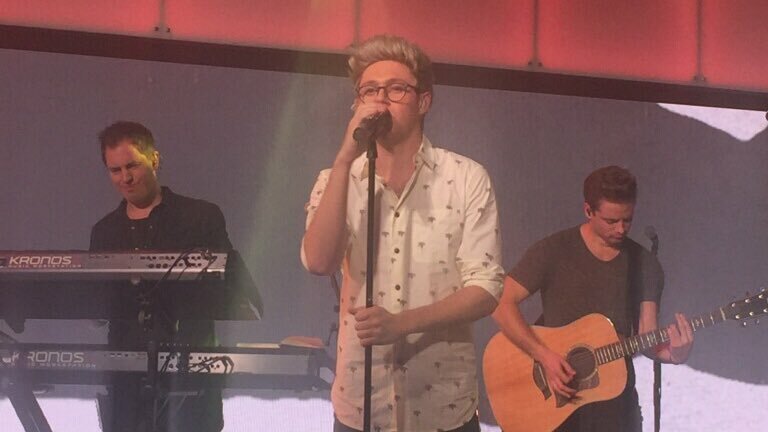 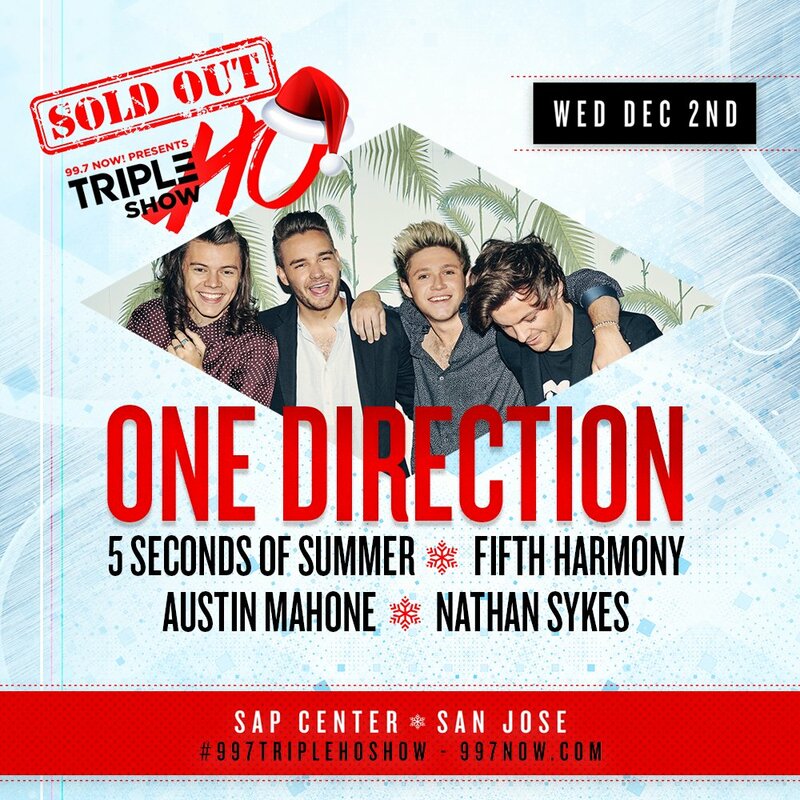 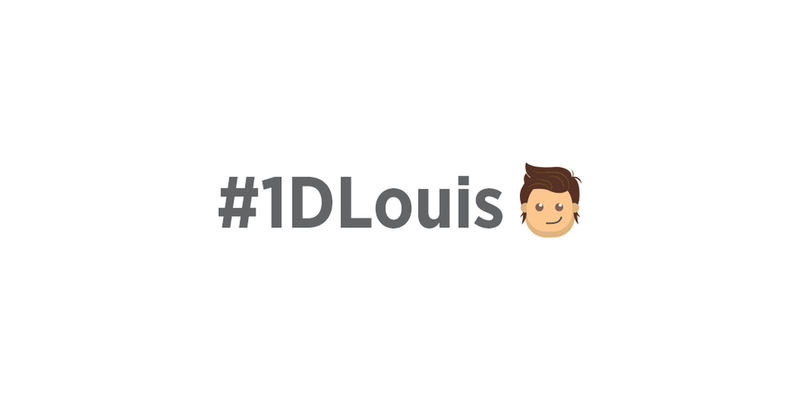 #1D ON NOW!! 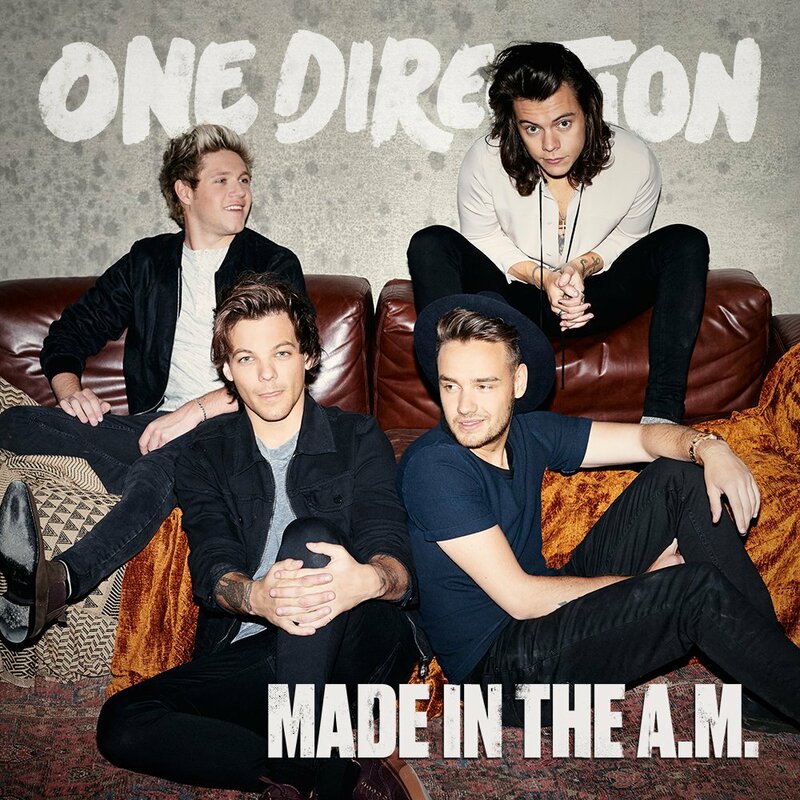 Which @onedirection cover are you buying?